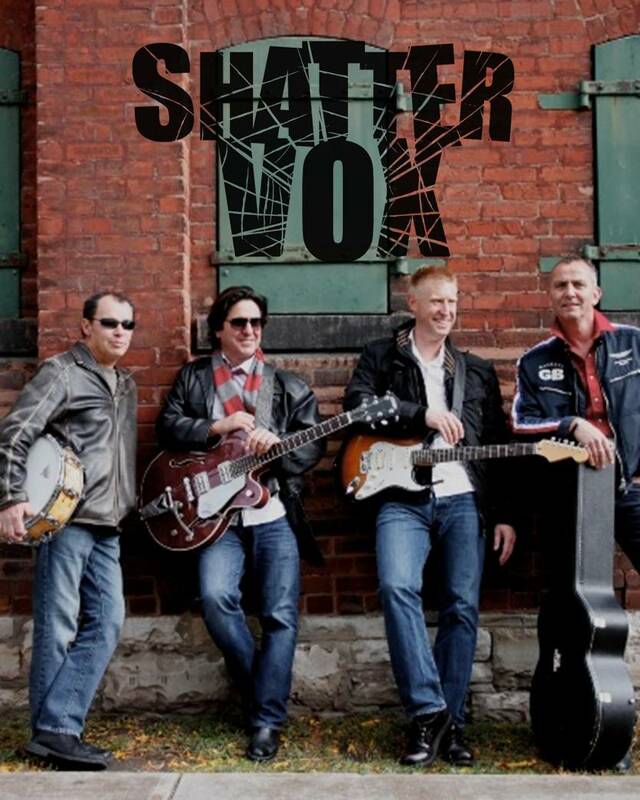 Shattervox – Rock band from Toronto, Canada. “Delivering Rock n’ Roll Mayhem to the Masses Since 2009”. With an eclectic sound best described as 70’s infused power pop Shattervox consistently delivers a high energy show. Shows feature an entertaining mix of hard hitting original music, and alternate takes on “lesser known” favourites showcasing a wide range of artists. Hold on to your seats and enjoy the ride!